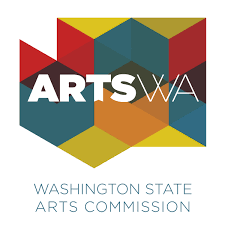 ​and grow Art Education in Washington State. The Washington Art Education Association (WAEA) has about 500 members, including K-12 art teachers from public and private schools, administrators, museum educators, art school and college professors, retired and pre-service educators. 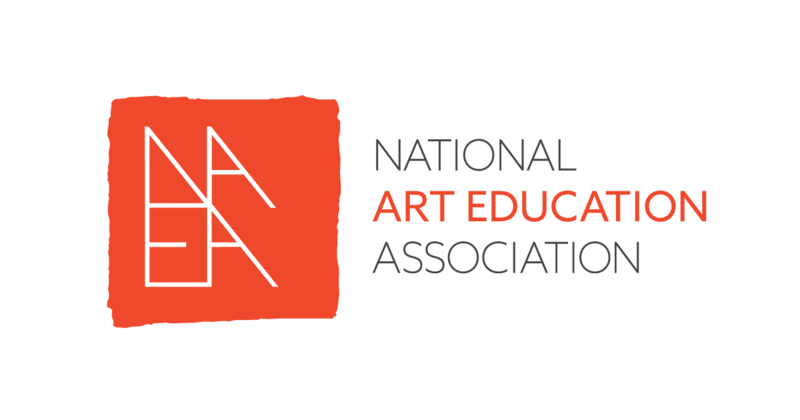 WAEA is affiliated, at the national level, with the National Art Education Association (NAEA) and is part of the Pacific Region. The NAEA has over twenty two thousand members. ​Have a question, need an answer? ​WAEA is an affiliate of NAEA.